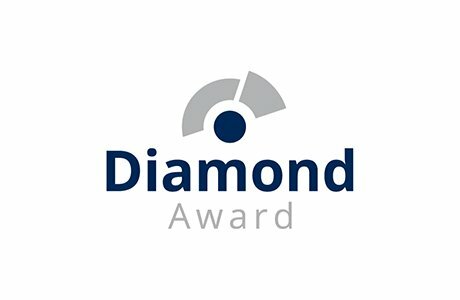 The Diamond Award is an international competition managed by the International Association of Concrete Drillers and Sawers, IACDS. 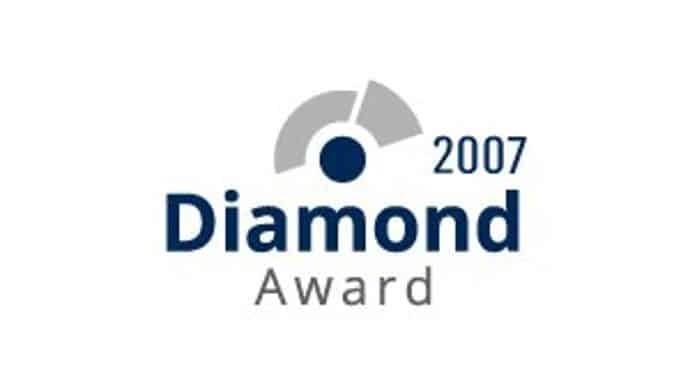 To recognize the work of the concrete sawing and drilling companies. 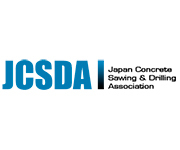 To promote the expertise of the concrete sawing and drilling professionals. 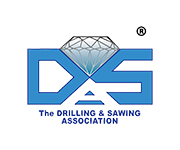 To spread the techniques and equipment used in the concrete sawing and drilling jobs.